New year, new you? Athletes should use the new year as an opportunity to reflect on the past 12 months and look ahead to a 2015 packed with PBs! Christmas will already seem like an age away and the one night of the year where anything seems to go can be a difficult one for athletes. Even the more serious runners will perhaps have a tipple or two and probably a late night on New Year’s Eve, so what do you do? 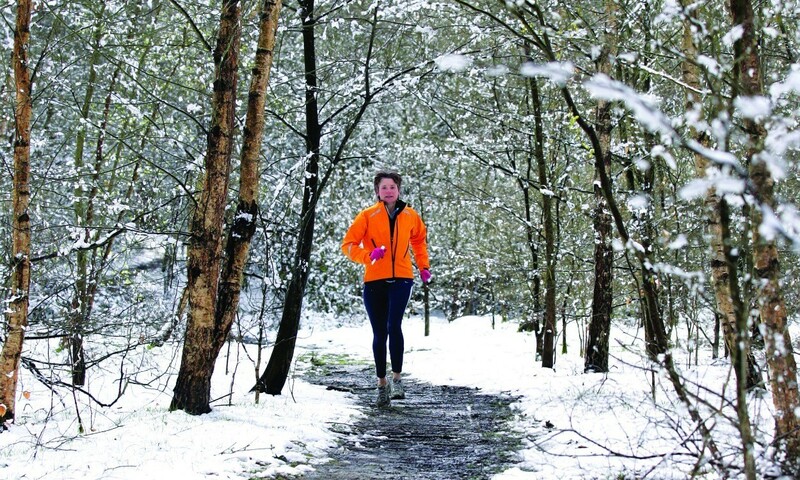 Enjoy yourself of course, but within reason – will you be training on New Year’s Day? You don’t have to train at 9am or 10am – have a lie-in to make up for a lack of sleep but not an over-indulgence of alcohol! Go out late morning or early afternoon – you can miss one interval session by doing a good longish run. At the strike of the chimes of Big Ben on New Year’s Eve it is a time for athletes to look back on the past year and also look forward to a bigger and better 2015. The weaknesses and errors of 2014 should have been addressed and every runner’s resolution is to stay healthy and injury-free – those two things alone can ensure PBs and victories.